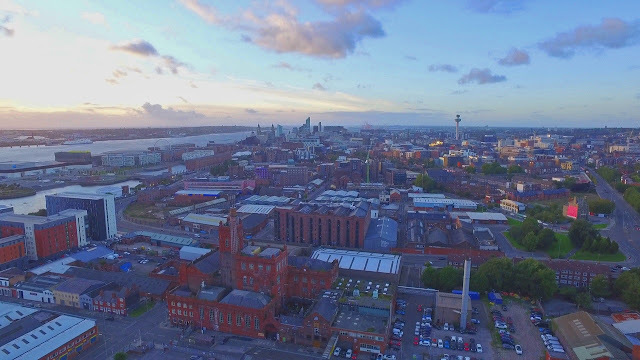 RETURNING to their roots, Liverpool Sound City have revealed they will be taking over the city's Baltic Triangle and Cains Brewery for next year's festival extravaganza. Moving back from the docklands and into the heart of the city centre, award winning Sound City will return on May 5 and 6 to kick-start the UK season in style. Organisers promise that the festival will work in true pioneering fashion, with the chance to discover hundreds of new artists and headline acts across the new stages. This year the event will be partly curated by special guests including Glastonbury’s Silver Hayes, Kendal Calling, Bluedot, Greg Wilson, Domino, Moshi Moshi plus many more. With warehouse parties, outdoor stages and pop-up areas, this leading light in UK festivals hopes to help the region's growing demand as a leisure pioneer. The first wave of artist announcements will be revealed in coming weeks. Chief operating officer Becky Ayres said: “We are all very happy to be bringing Sound City back to its roots and hosting 2018’s weekend in May in the Baltic Triangle. 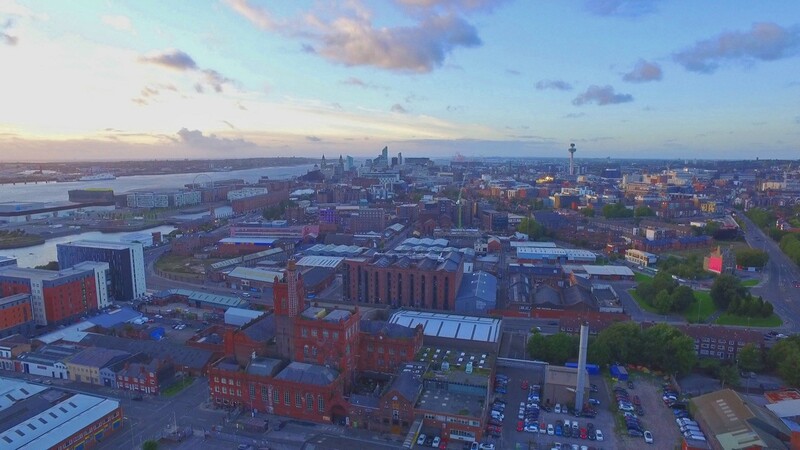 "It’s the perfect place to really capture the magic of what Sound City was always built upon, and what we are bringing back – taking in lots of inspiring and wild shows, all within minutes’ walk from each other, with a vast range of live artists, DJs, label heads, creatives, industry icons, producers, performers and more. "We are working with what we know are some of Liverpool’s finest venues so everyone has a plenty of choice over the weekend, from cavernous spaces to truly intimate hideaways, and are currently putting together a suitable eclectic and forward-thinking lineup which mirrors the Baltic Triangle’s spirit. Festival goers will be pleased to also see the return of the Sound City + business conference which will take place on Friday, May 4. Over the last 10 years, the conference has been responsible for generating in excess of £25 million for the UK music business economy. Artist applications are now open and close on Friday, January 19, 2018 at midnight.